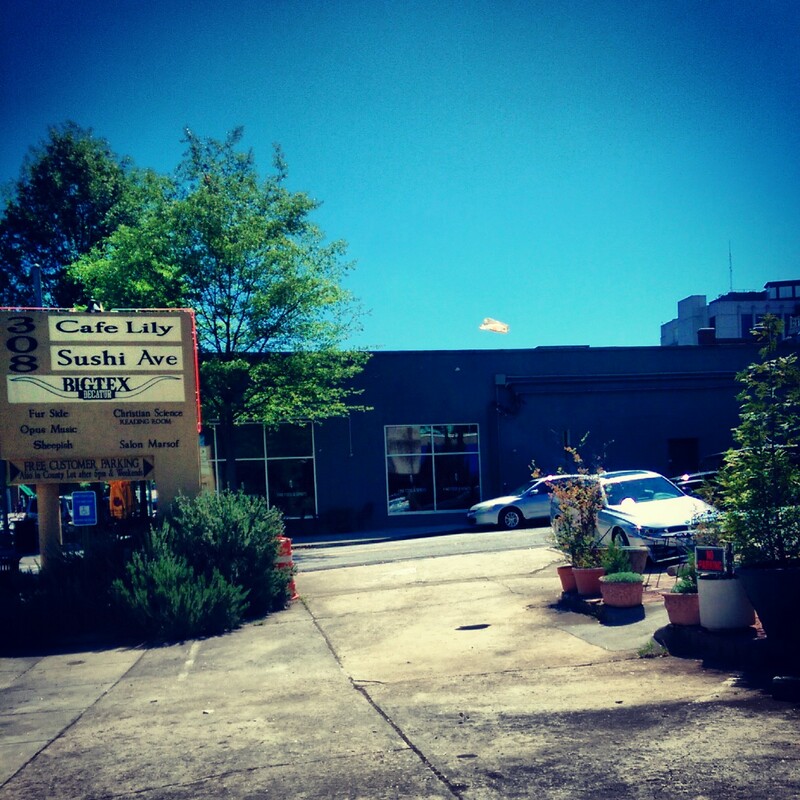 Downtown Decatur | Nobody Cares, G0LDEN BEAR! At some point, the all-nighter melts into the morning. 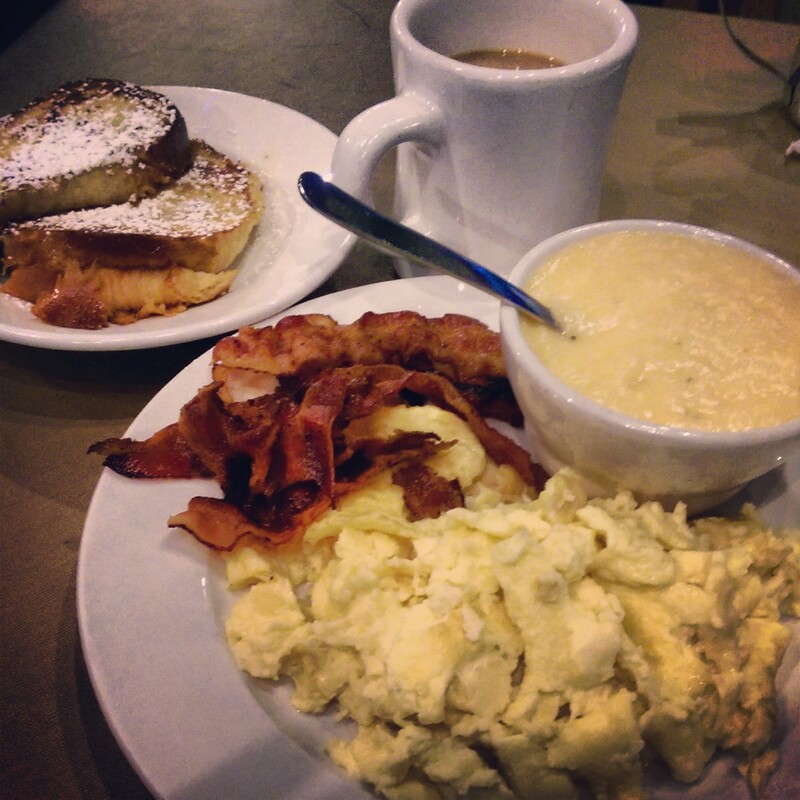 No time for sleep, but a hearty breakfast helps – especially one at Sweet Melissa’s in Downtown Decatur!